You must excuse my pictures, 2 of my bulbs died on me at the same time! So I'm having to make do until I decide what new bulbs to buy. I have the worst luck with lighting! 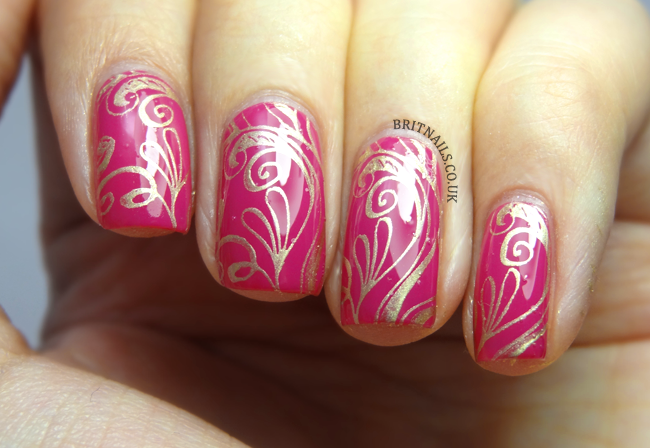 For this manicure, I used a filigree pattern from MoYou London Princess plate 13. 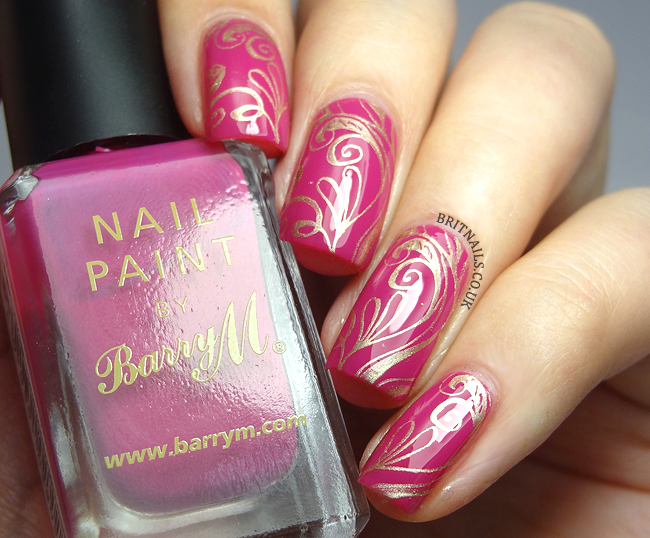 My base colour is Barry M Fuchsia and I stamped with Barry M Gold Foil Effects. 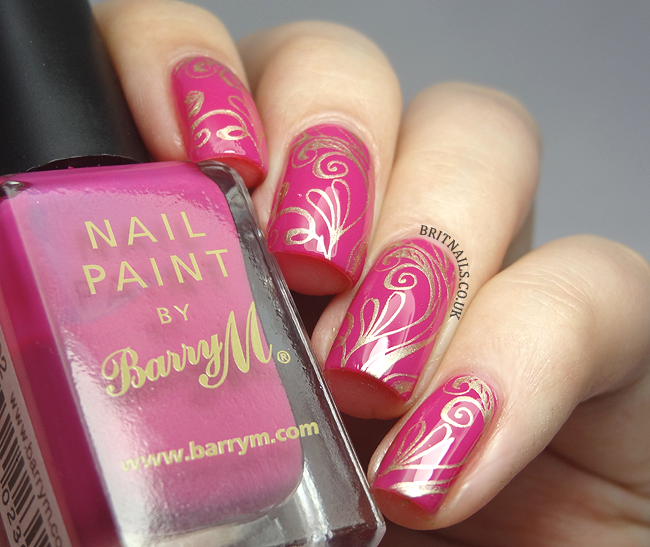 Pink and gold is another combination I love for nail art, I just wish my pictures were better! Pink and gold always is a good combo and I like the delicate pattern! Your pictures are still very good! Good luck on the lighting. I love this combo. Pink and gold is perfect! 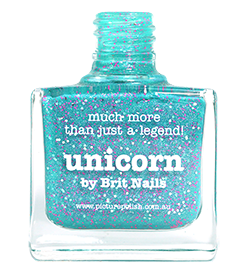 These are so pretty...and I really sympathise with you on the lighting! My first daylight bulb lasted less than six months and they are so expensive to replace - not cool.